Welcome to Yorketown Foodland. We are a family owned supermarket located in South Australia's picturesque southern Yorke Peninsula. We are proud to have been part of this community since 1930 and we support a large number of groups in the area including the Southern Eagles Football and Netball Clubs. We aim to build on our commitment to customer convenience and value and our customer service is second to none. We welcome requests for new products and we take every opportunity to support local and Australian producers and manufacturers. At Yorketown Foodland we hope to not only provide for the locals but also those traveling to enjoy the Yorke Peninsula's attractions. Come and visit us today and see the difference. 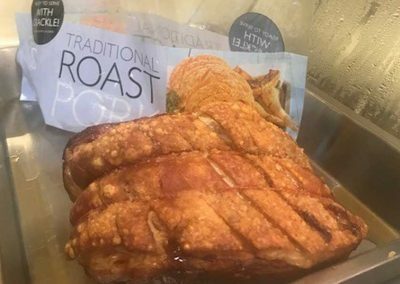 We’re very excited to announce a new Deli product – Roast Pork sold by the kilo! Delicious and fresh, make sure you try this next time you’re in. 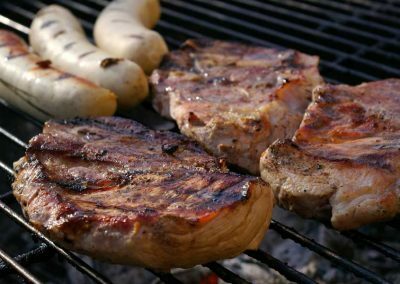 At Yorketown Foodland we aim to not only provide for the locals within the lower Yorke Peninsula area but also those traveling to enjoy the local attractions. We enjoy being able to offer our customers a great range and great customer service. Come and visit us today and see the difference. 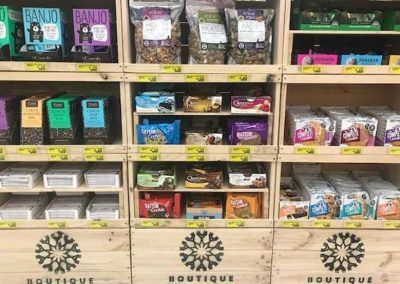 Yorketown Foodland is a family owned independent business with many years’ experience in the retail industry. We are committed to the Yorketown area and looking forward to creating employment opportunities as well as stocking many locally produced and grown items. This is a business built on strong family values, as reflected in the personal service and friendly atmosphere that fills the store today. It only takes a minute wandering the aisles to remember what good old-fashioned service is all about. We take pride in delivering the best quality and freshest produce. A great range of all your old favourites and some fantastic new ideas. A fresh selection with plenty of choice all served with a smile. Try our range of exciting treats with many baked fresh in-store daily.